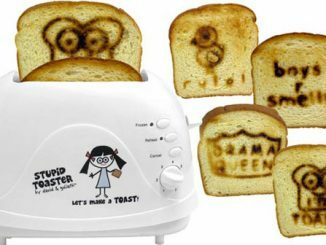 If you’re into the famous, yet anonymous, street artist known as Banksy, you’ll love this Burned Bread Toaster by Banksy. 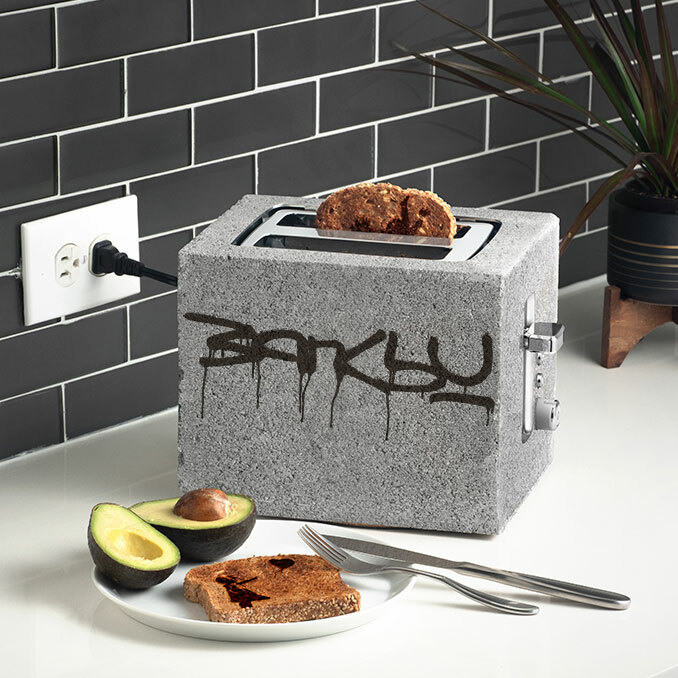 The toaster is designed to look like a chunk of urban concrete with the Banksy signature graffitied on the side. Toast your bread, waffles, or crumpets, and they will be scorched with an image of a flower thrower by Banksy. 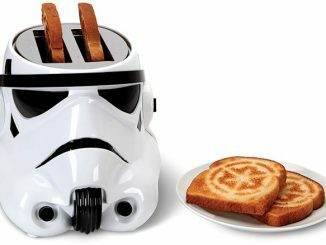 While some people may look down on you as a geek if you have a Darth Vader, Stormtrooper, or Death Star toaster, those same people will respect you as someone who is hip, sophisticated, and knowledgeable if you own this Banksy toaster. 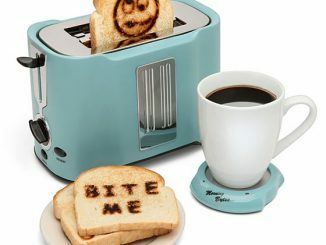 This toaster will not provide you with happiness. It will not fill you with joy. 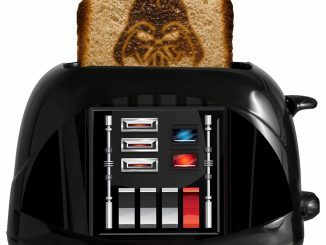 It is a device that warms bread and burns art into it. 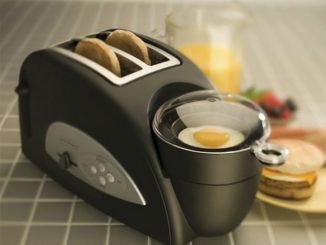 It has no value. 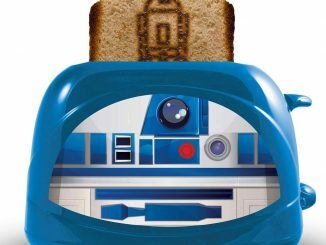 It has no higher purpose. 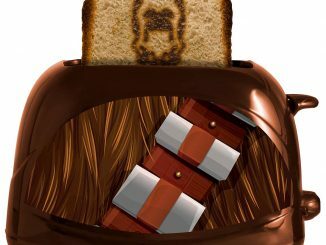 If anything, it will only provide you with a temporary escape from the struggles in your daily life. 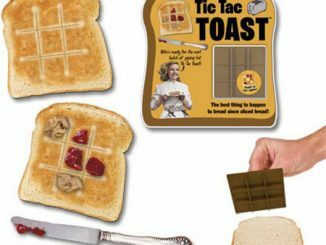 Because at the end of the day, toast is toast. 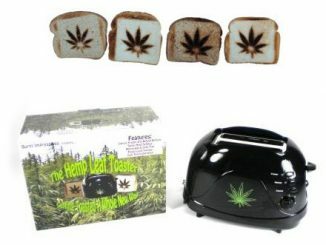 It’s something you eat. And the fact that you can put avocado on it and take pictures of it for validation just means you’re part of the problem. 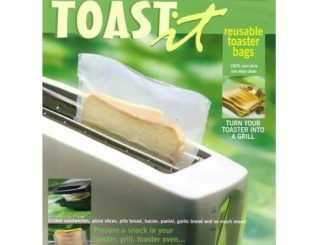 But we helped make this toaster possible, so we’re part of the problem too. 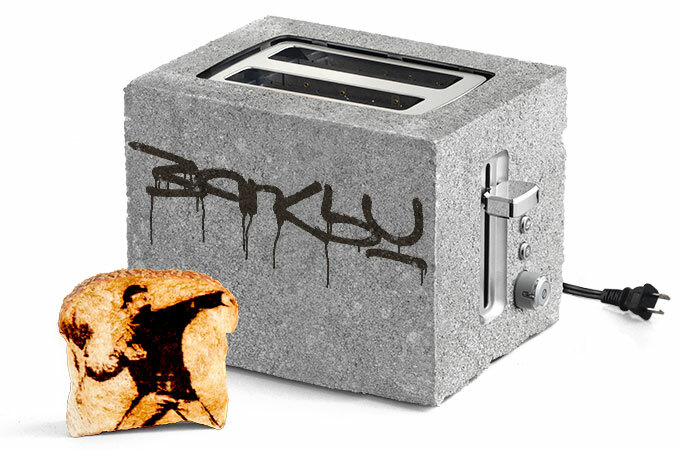 Available exclusively at ThinkGeek, this Burned Bread Toaster by Banksy will set you back a cool $1.37 mil. 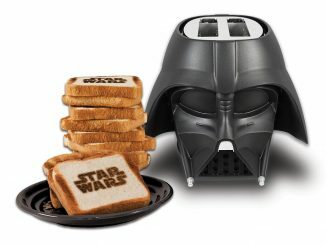 You’d have to be some kind of fool, an April Fool if you will, to spend that kind of money on a toaster.